I guess I’m feeling a little nostalgic this week. 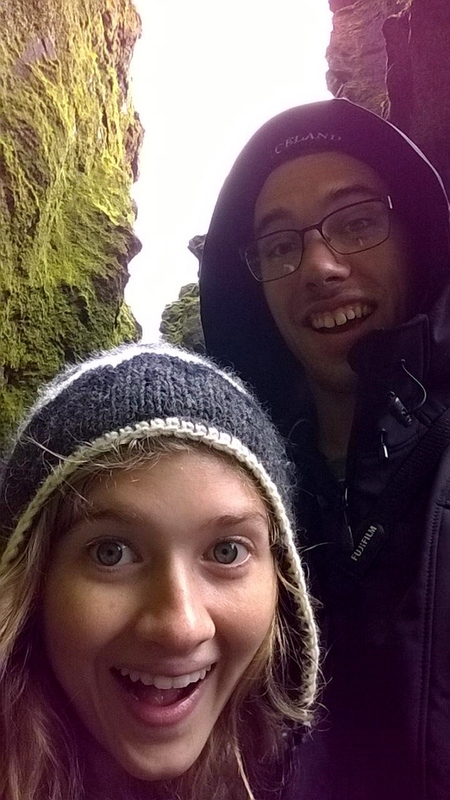 This time last year, Dakota and I were in the middle of our epic honeymoon in Iceland. Even years before we got engaged, Dakota and I knew that Iceland was a place we wanted to go together. 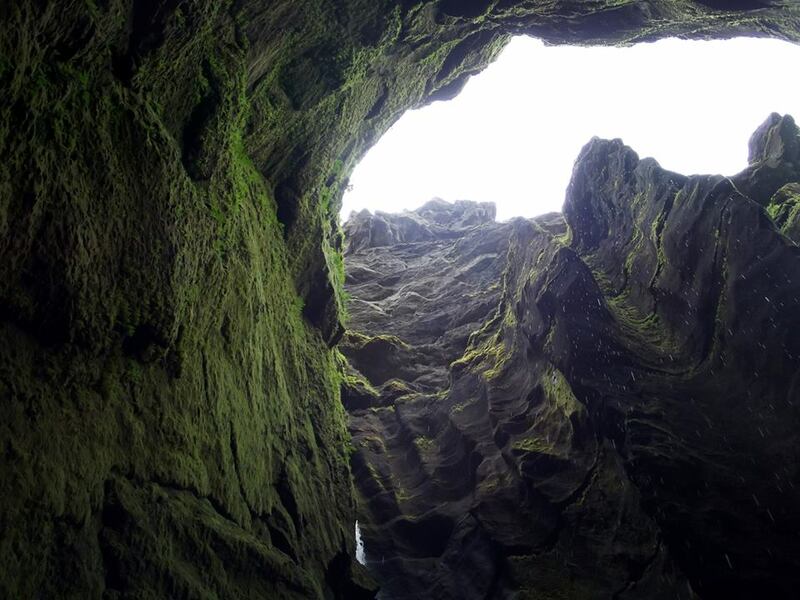 With its absolutely mind-blowing landscape, friendly culture, fabulous music scene, and mythical allure (70% of Icelanders believe in elves and trolls! ), it seemed like the adventure of a lifetime. Once we got engaged, there was no debate over where we wanted to go; the question was whether or not we could make it happen. Luckily, we signed up with Wanderable, a honeymoon registry and thanks to our amazing family and friends, we were able to make our dream a reality. Iceland was more than I ever could have imagined. It’s one of those things you have to see to believe. The pictures in this post will never do it justice. From the second we stepped off the plane, I felt like I’d been transported to another world – it’s no wonder it’s used as the backdrop to many fantasy films. Dakota and I love being outdoors and hiking, so seeing the geographic highlights was one of our top priorities. 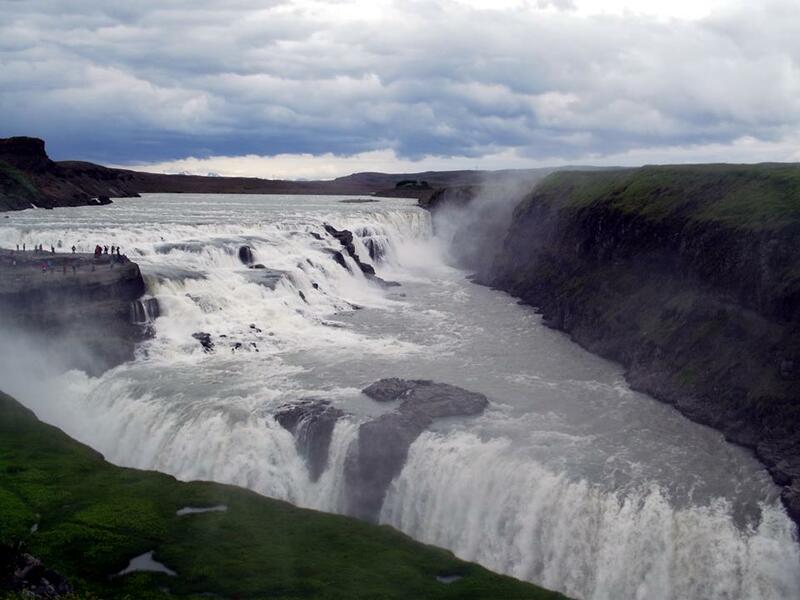 We went on the Golden Circle tour, which is probably one of the most popular tours to see the main geysirs and waterfalls. 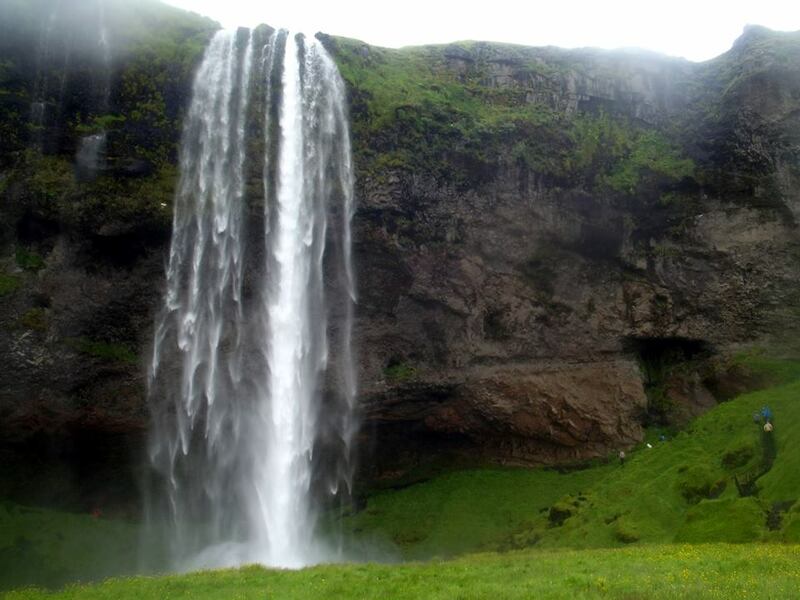 Our favorite hiking tour was a tour to Thorsmork and the Southern Coast, which featured beautiful waterfalls and crazy canyons…next time, we plan to camp there! In addition to all of the beautiful geography, Iceland was the perfect place for romance and relaxation, thanks to all of the amazing spas! 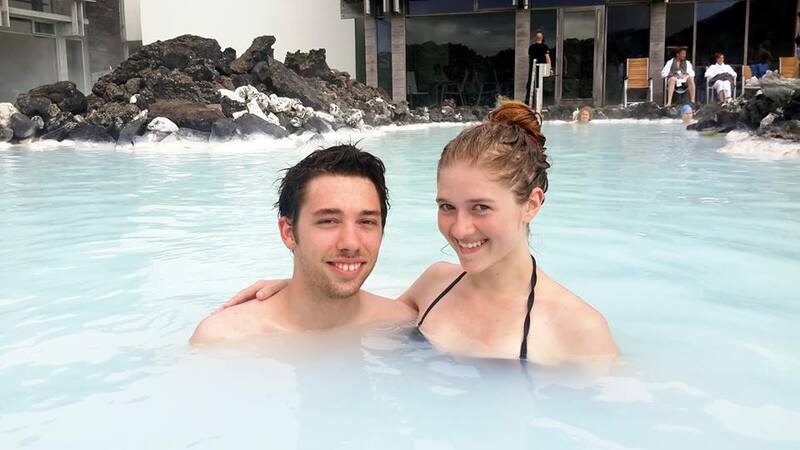 We went to three different spas, including the famous Blue Lagoon and I am officially hooked. There is nothing quite like soaking in hot mineral water with huge mountains and volcanoes surrounding you in the background! We also spent quite a bit of time around the city of Reykjavik. There were tons of adorable shops and I really enjoyed learning about its history and development. We also really enjoyed all of the friendly people. 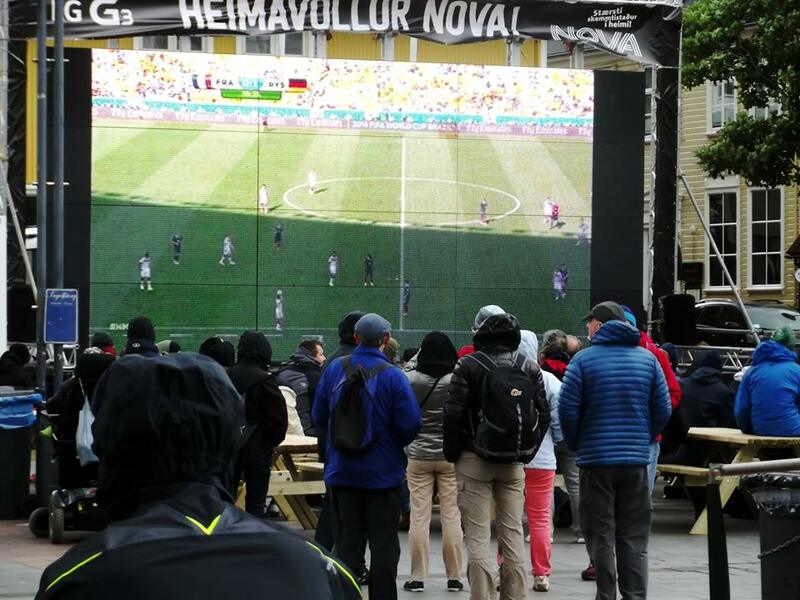 We happened to be there during the World Cup, which was being televised on a giant screen in the middle of the city. People from all over were enjoying drinks and cheering on their teams. Speaking of drinks, Iceland has pretty good beer. We did a brewery tour at Olgerdin Brewery, which was honestly one of the highlights! The hostess was great and they gave us a LOT of really good beers…we definitely got our money’s worth. 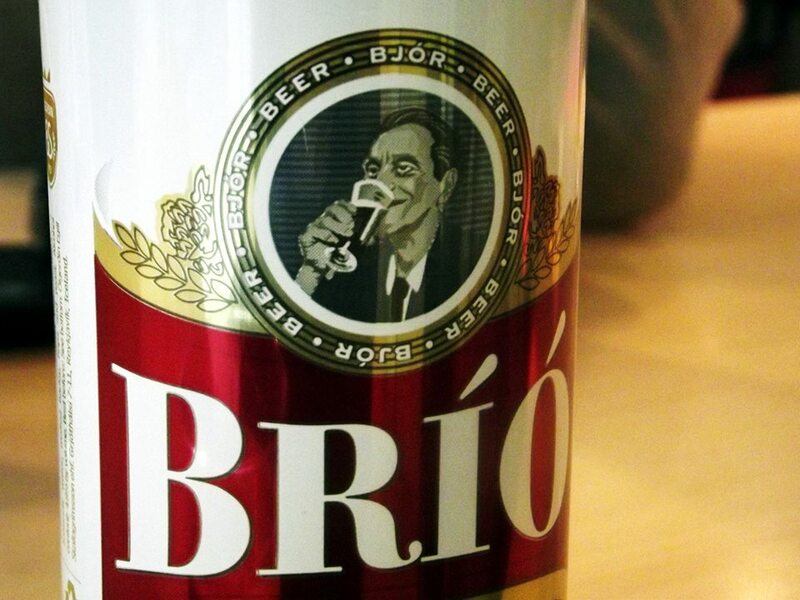 Fun fact: Beer has only been legal in Iceland since 1989. It was banned for nearly 100 years because many people believed it to be a “gateway drug” leading to alcoholism, even though all other forms of alcohol remained legal. I can’t believe it’s already been a year since our amazing trip to Iceland! It’s probably the most amazing place I have ever been to. Dakota and I have already decided we want to go back on our 20th anniversary, but I hope we can go back at least once before then because there is so much more to see that we didn’t get to the first time! I’d really love to go in the winter and see the Northern Lights. Realizing that it has been a whole year since I have been out of the country is giving me the travel bug like crazy! Time is ticking away until we will be arriving in Turkey and from there I’m sure we will have our fair share of adventures. I’ve already been toying with the idea of doing a one or two day stopover on the way to Istanbul if we have the time and money to do so! Have you ever been to Iceland? Is it a place you’ve ever considered? What would be your ideal honeymoon destination? I really can’t wait to go back! Considering in the next year or so! Definitely worth it! It’s an amazing place!